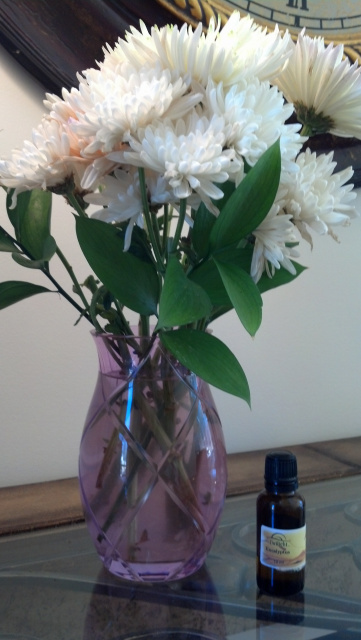 Just uncap your bottle, holding it about chin level , allow the essential oil aroma to come to you and gently inhale. Essential oils are about 100X stronger than their dried herb so the aroma will be very strong. Their aroma is normally diluted when the oil is blended to 0.5 to 2.5 % when used in perfumes, lotions and massage oils. This is a cool or forced air diffusing system. that requires no heat or flame or water. It helps maintain the integrity and strength of the oils without subjecting them to heat. And may be a safe alternative to oil warmers ( burners) as there is no flame to worry about. 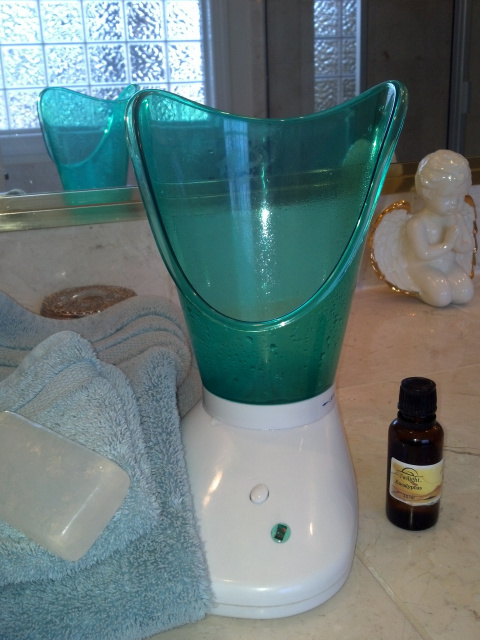 Add 2- 15 total drops of the essential oil or oils of your choice to the diffuser pad and place in the diffuser. The amount of drops you use depends on the strength of the oils and the size of the room you are diffusing into. Add 1 to 8 drops of Essential Oil to a cut piece of terry cloth, cotton pad, or gauze and attach to your indoor intake vent. To change oils just change cloth or pad. In dry areas it has been reccomended to me to place a small cup or dish of water with 2-8 drops of essentia oils added inside the area behind the intake vent . This may help carry the oils and a little moisture into the air. 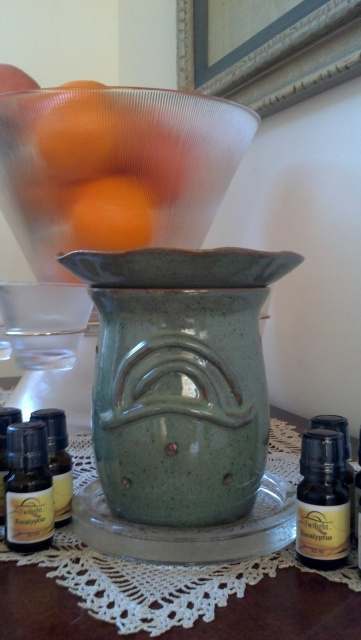 Place a tealite candle in the base of your warmer. Add 2- 15 total drops of the essential oil or oils of your choice. Passive diffusion is, well, passive. It does not require heat, flames, electricity. 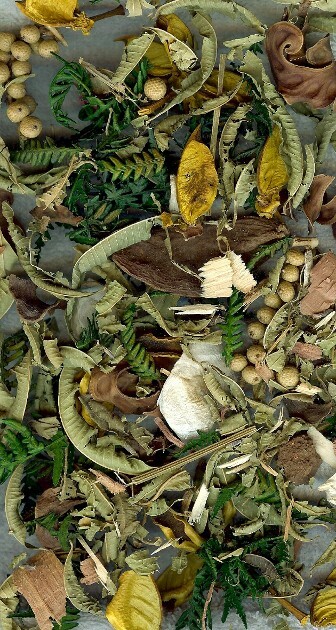 PotPourri: Add a few drops to Twilight Fragrance-Free potpourri or make your own potpourri by drying and dehydrating leaves, nut shells, twigs, flowers, etc from your garden or from a walk in the forrest. Flower Vase: Add a drop or 2 to the water in the vase you have flowers in . This is great for people who are sensitive to smells as it is highly diluted. Does not alter the fragrance of the flowers if you use minimum drops. 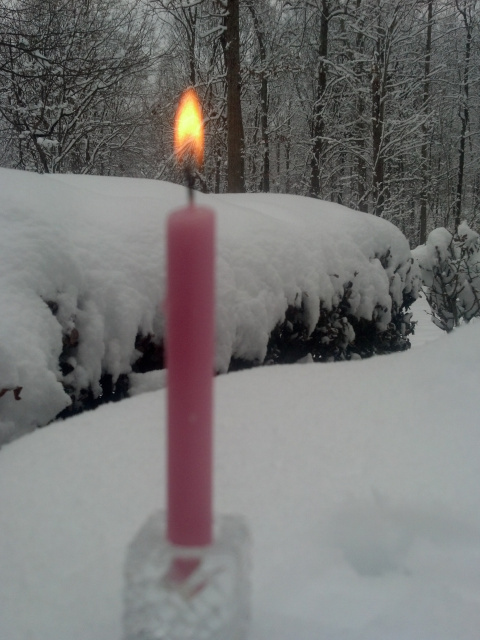 Of course you can make your own candles, but if you do not have the time or inclination try this: Light a tealite (this works best), allow it to burn until a pool of melted wax forms, extinguish the flame, add 2 to 5 drops of your favorite essential oil or blend. Add 1 or 2 drop of your chosen essential oil. 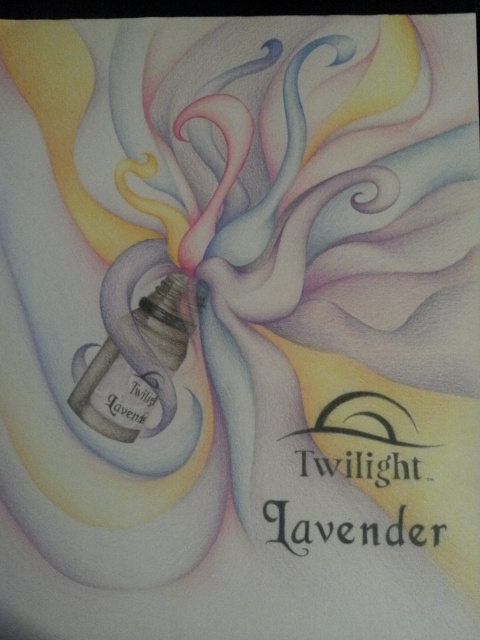 Leaving the skin slightly moist apply your Twilight FF Lotion or #591 Age Defying skin treatment. of Patrina Rutherford-Vickers © 2015. No permission, either implicit or explicit is given to reproduce or use these articles or photographs or logos in any format or media. All Rights are Reserved.